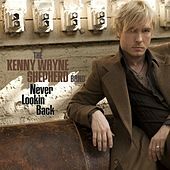 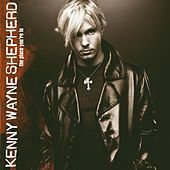 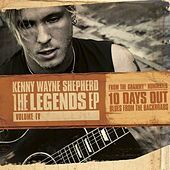 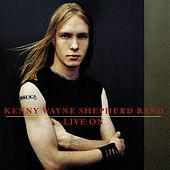 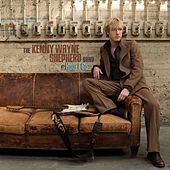 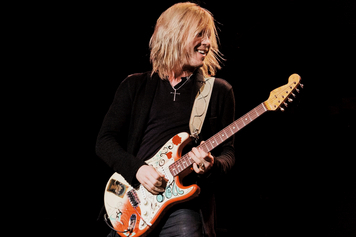 Picking up a guitar at age seven and mastering Stevie Ray's moves by the time he was 13, Kenny Wayne Shepherd was hyped, pushed and packaged for mass consumption on a major league scale in the early 1990s. His arrival came almost simultaneously with fellow youngster guitar hotshots Jonny Lang and Zakk Wylde. 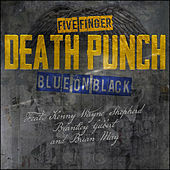 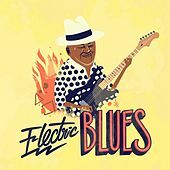 The result was total over exposure and widespread dismissal by the majority of blues purists. 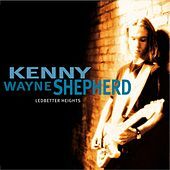 Shepherd's debut album, Ledbetter Heights, however, was surprisingly genuine, forcing folks to take a closer look at the kid. 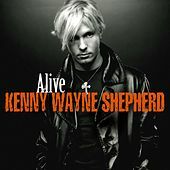 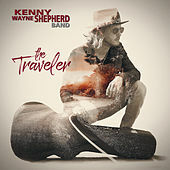 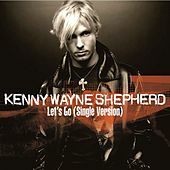 Through the next several albums, Shepherd's once-ubiquitous TV appearances petered out, and he was allowed an opportunity to grow both physically and musically. 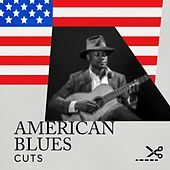 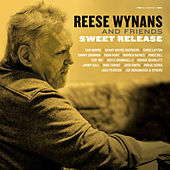 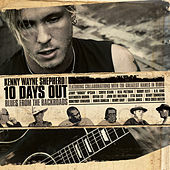 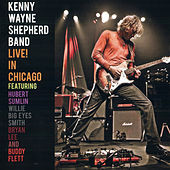 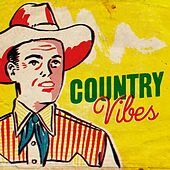 After a trio of heavy duty blues rock LPs, where he played more like Jimi than Muddy, Shepherd returned to Delta blues (as well as jump and good ol' electric blues) with 2007's 10 Days Out (Blues From the Backroad), a refreshingly under-polished collection of live cuts featuring all sorts of guest appearances, from Hubert Sumlin to B.B. King.